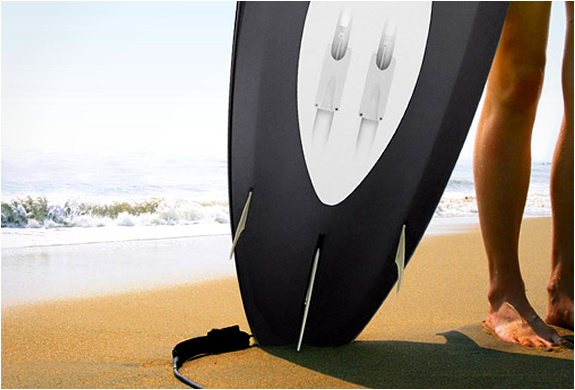 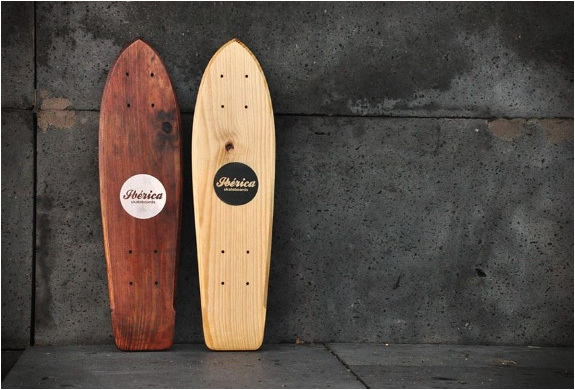 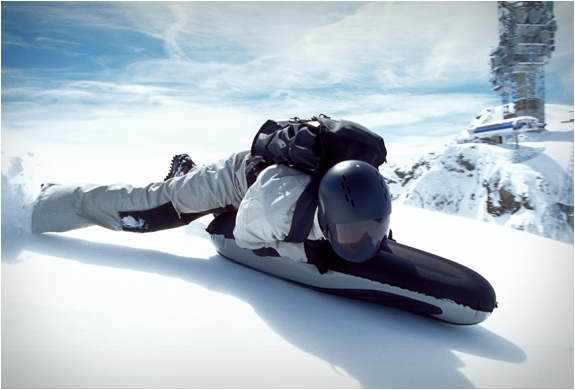 How cool of a gift would this be for a friend or family member leaving on holiday to a remote island? 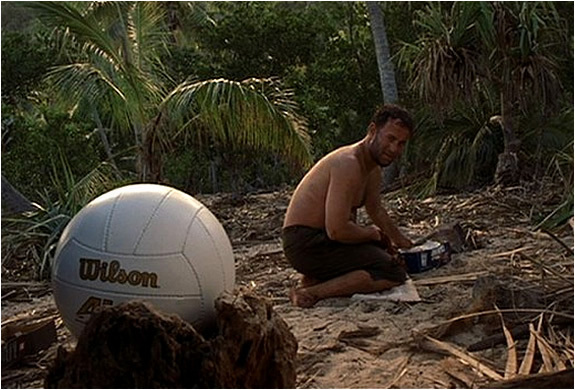 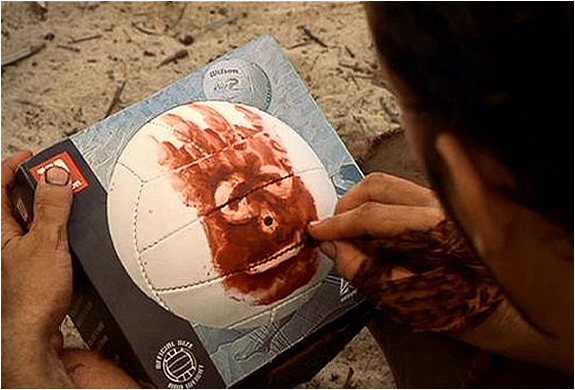 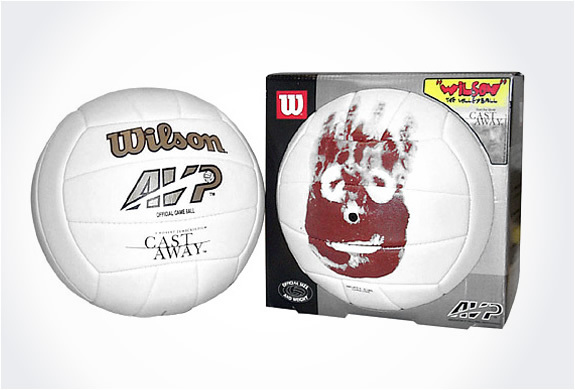 The replica of "Wilson" from the movie staring Tom Hanks "Cast Away" is available for purchase! 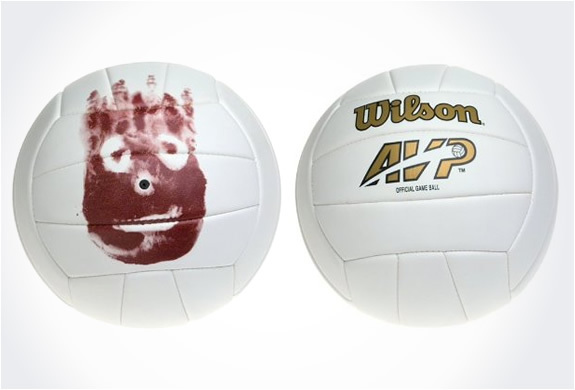 The ball features the famous handprint design on the back. 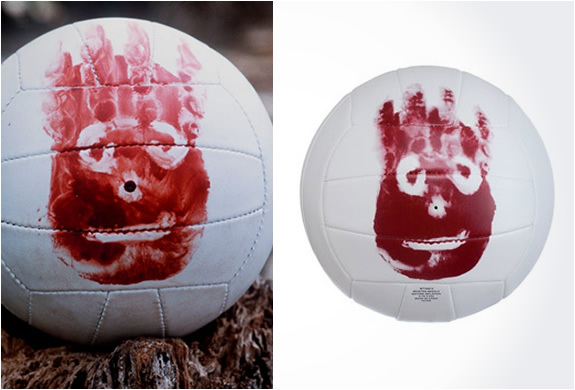 Great prop to take along to a costume party.